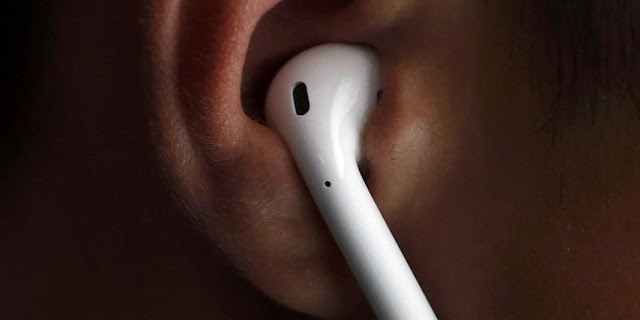 Home » AirPods , apple » Apple's AirPods, are they really going to be game-changers ? 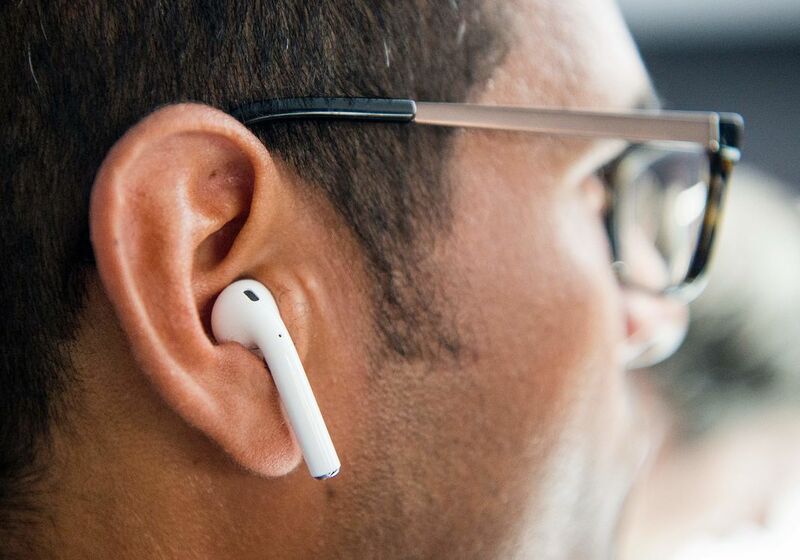 Apple's AirPods, are they really going to be game-changers ? At its annual conference, Apple announced, among other things, the arrival of the iPhone 7 on 16 September. And yes the rumors were right this time, there will be no headphone jack . So you will have to use the new Apple wireless headphones "AirPods" , sold separately at the end of October, other than that you could use a wireless headset, or one of those lightning headphones. 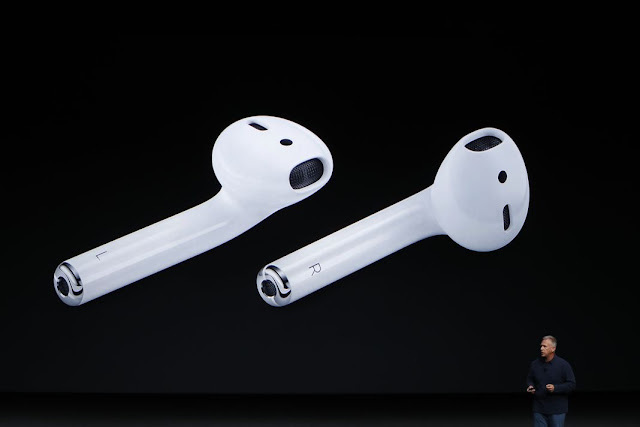 So These Apple’s new headphones looks exactly like the company AirPods line with the obvious distinction of being wireless. Apple promises 5 hours of battery life on a single charge with an additional 25 hours offered by the charging case. The sound quality was not bad, though we hold judgment until testing in a less chaotic environment. The new AirPods featured touch functionality so you can double tap to activate Siri or take commands with the built-in microphone. Also with the W1 chip music stops automatically when you pull them off from your ears, definitely a nice feature that should save battery. At a 159 dollars Apple’s AirPods are not exactly cheap but certainly in line with other wireless models. 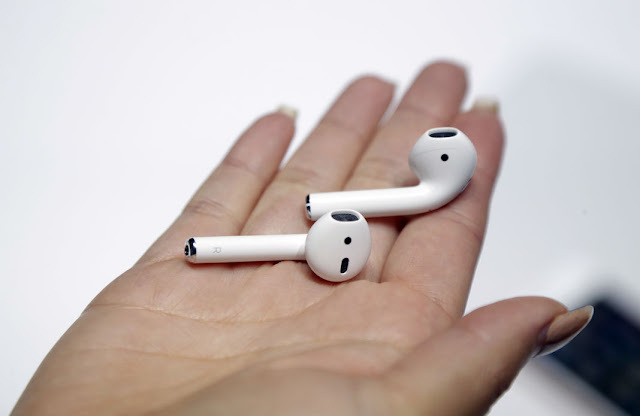 Conclusion : Even though almost everybody is complaining about these new AirPods but if these headphones have a really good connection as Apple is saying, and with their small size that let you grab them easily with your phone wherever you go, and also with the price, these headphones are going to definitely change the hall game !